In India most of the people are using prepaid recharge plans, those subscribers prefer online recharge only. 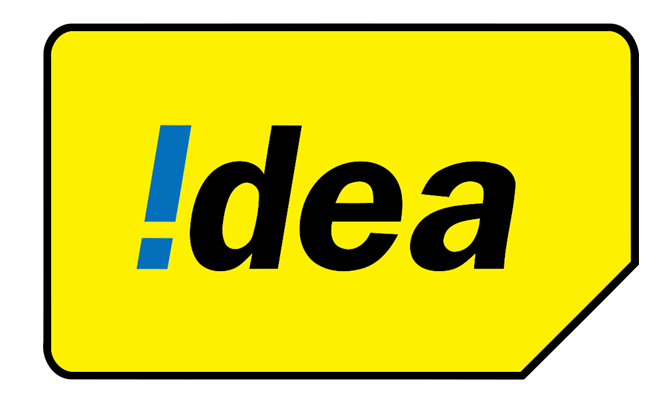 Idea online recharge provides with the newest and economical prepaid plans. Reload.in provides an effective solution to recharge your idea mobile online at the convenience of your home with 24*7 hours access. Depending on your convenience, you can recharge your Idea mobile online at Reload.in using credit card, debit card, or internet banking. Reload.in ensures you with 100% successful idea online top ups with easy accessibility and security. With exciting offers like full talk time, SMS pack, Data plans for your Idea Prepaid services, you can recharge for all the Idea value added services at Reload.in. Not only these, Reload.in keeps a record of all your recharges once you are registered. Registering with Reload.in is very easy and wouldn’t take more than a minute. User can complete their transactions with the matter of few blinks. With every Idea prepaid mobile online recharge transaction user will get some add-on points. With those add-on points on their recharges, people will be able to get free discount coupons, free recharge offers and gift hampers as well. While one can choose the best scheme available for them to recharge their Idea prepaid online recharge, be rest assured, there are no convenience charges at Reload.in. Reload.in gives you the liberty to recharge your Idea mobile phone online anytime and from anywhere – be it at home, party, office, restaurant or a holiday and all you need is internet access. Reload.in has also made your idea online recharge easier by introducing Reload.in app. You can download the app on your iOS, Android or Windows device and make payment using your smartphone on the move. Save your time, effort and money while browsing for the best plans and pick the one according to your usage and requirements. With reload online recharge facility you can recharge your mobile with the matter of just few clicks or few swipes, instead of waiting in a long queue and purchasing those recharging coupons. While all the transactions are safe and secured, for every transaction Reload.in will send the status of your payment over the phone via SMS and email. For Idea mobile online recharge reload gives a detailed guidelines and instructions those are available on the website, with guidelines you'd be able to recharge easily from anywhere.